No place on land or sea is safe from being connected. And now it seems the marine industry is at last diving into Industrial Internet of Things (IIoT) with both feet. RCR Wireless News reports shipping companies are increasingly harnessing the data produced by their vessels. 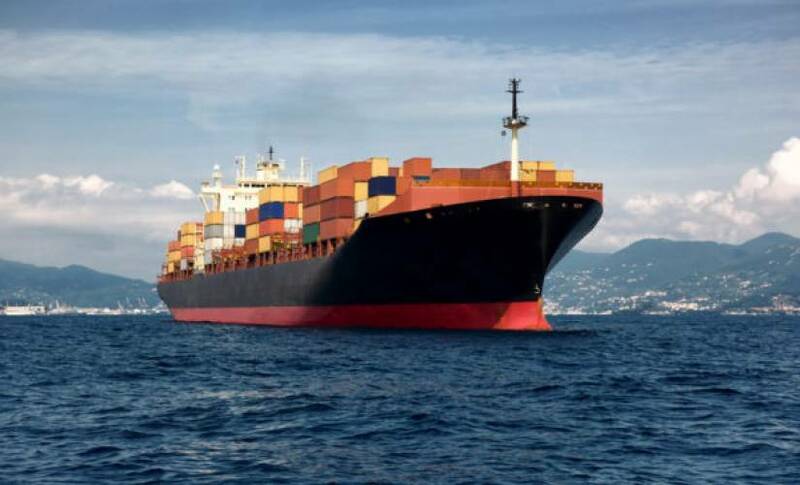 However, technology giant Ericsson says the marine industry lags behind alternative modes of commercial transport in its deployment of this connected communications and information technology. This is despite the fact that around 80% of global trade by volume is transported by ships compared to other transportation modes. Though ships have routinely used data collecting sensors for some time, Ericsson feels that the industry has been slow to take full advantage of the technology’s benefits until now. But shipping companies are increasingly looking to make up lost ground, or nautical miles in this case. They are increasing connectivity aboard ships to allow the sharing of insights in real time and using the data to optimize shipping ecosystems. One area where IIoT is having a significant impact on shipping is to track the state vessels to optimize marine maintenance and repairs. And keeping commercial vessels in ship-shape condition is crucial to the bottom line of shipping firms. It is estimated that having an offshore supply vessel offline for repairs can cost between $58,000 and $116,000 per day, with a five-week dry docking operation costing nearly $3 million. One IIoT platform used by shipping companies is Ericsson’s Maritime ICT Cloud solution. The platform connects bridge communications with embedded sensors that monitor the status of the ship engines and hull to allow vessel owners to address repair problems early on. This follows news that the world’s largest shipping container firm, Maersk Line, has brought two thirds of its vessels online in a partnership with Ericsson. Not only does IIoT at sea allow ships to be tracked, but also can provide the status and temperature of cargo containers on board. This allows the crew to look into any storage malfunctions that could cause cargo to spoil. As well real-time cargo tracking technology allows various stakeholders in a supply chain to monitor goods in their journey from production warehouses to the final customers.